Home/News/New AMD Ryzen and Threadripper specs leaked online! Information has been leaked online which discloses spec details for the next range of Ryzen and Threadripper CPU's from AMD. According to the leaked information, amongst the new range are two chips with 16 cores, 32 threads and turbo speeds of 5.1GHz. But what is more staggering is the low prices being touted for all CPU's in the range. The affordable Ryzen 3 CPU range sees a spec increase, boasting 6 cores which bring it in line with the current Ryzen 5 range and looks to come in at the $99 dollar mark. 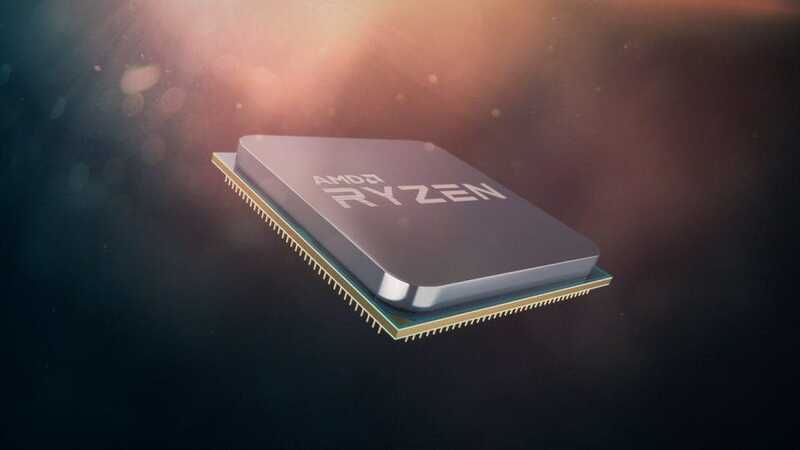 The new Ryzen 5 3600G will boast 8 cores and 16 threads and utilises Navi graphics capable of 1080p gaming - and will be priced at around $200 maing it a potential new sweet-spot for entry level, mid-range gaming. The 5.1GHz frequency will come from the Ryzen 9 3850X, promising to be a 16 core, 32 thread beast. It's little brother the Ryzen 9 3800X has the same core and thread count and a boost frequency of 4.7GHz. While all of this needs to be taken with a pinch of salt, the entire range is sure to be impressive and win back considerable market share from the blue team.